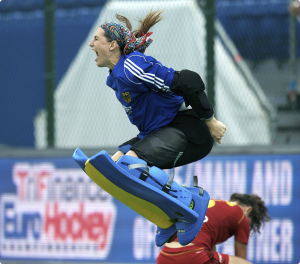 Best Memory: Winning the European indoor Championship and playing sucessfully in the Spanish first league. 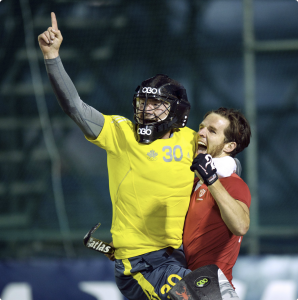 Hockey Aspirations: Train, travel, win and lose, celebrate and cry...eveything together with your team. 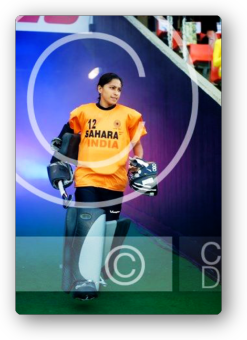 Though it is better to win than to lose. 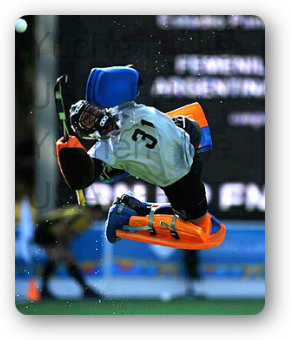 Life Aspirations: Don't party before the games. 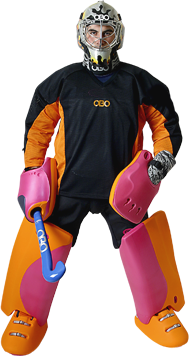 But therefore even more after the games. 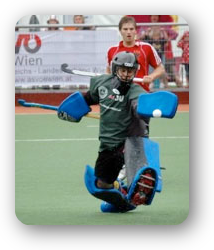 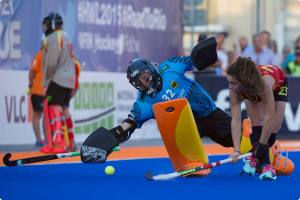 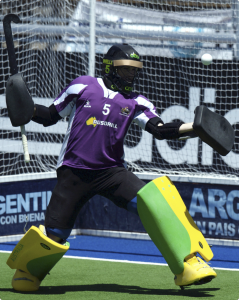 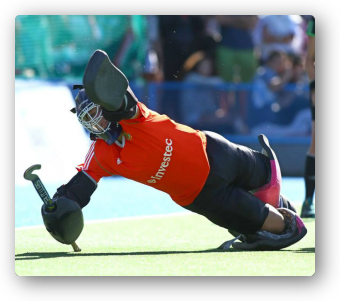 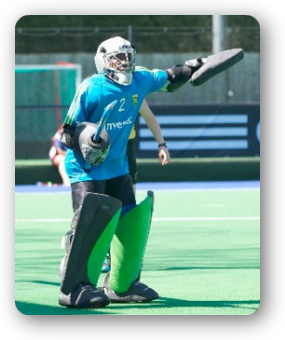 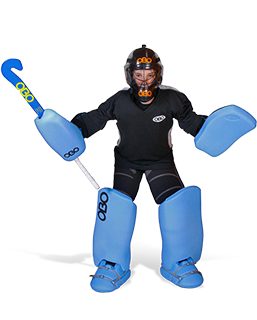 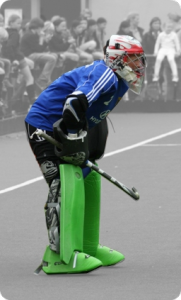 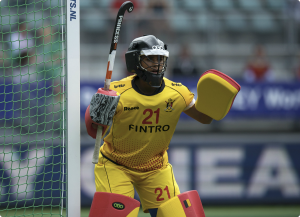 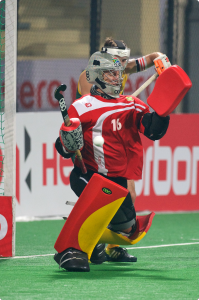 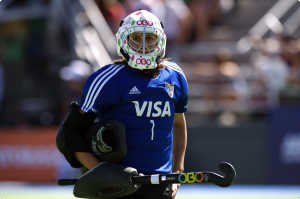 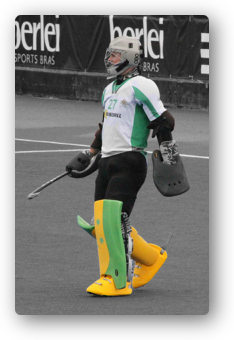 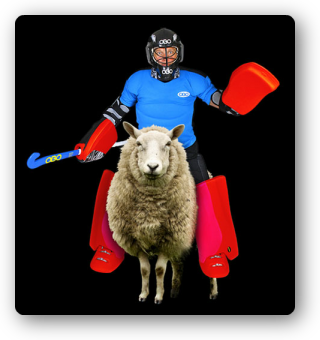 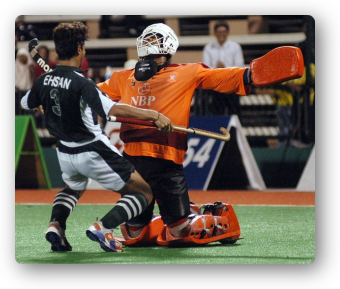 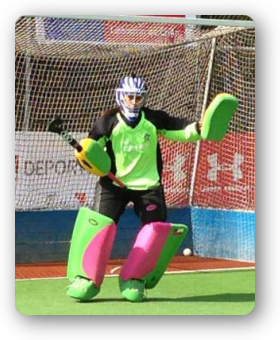 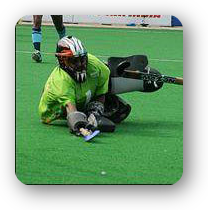 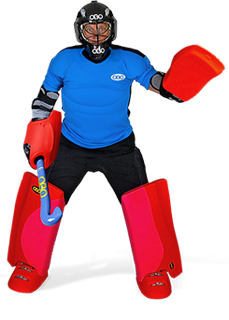 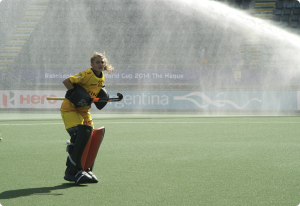 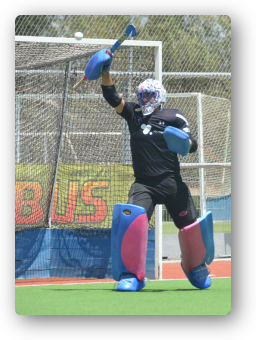 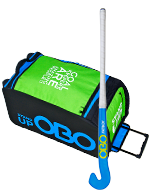 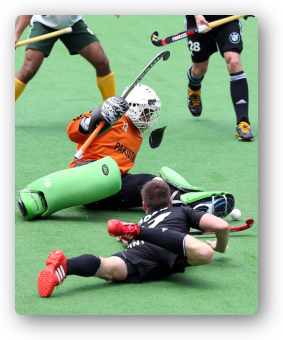 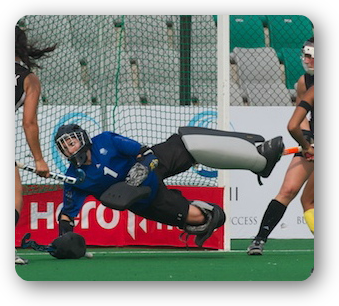  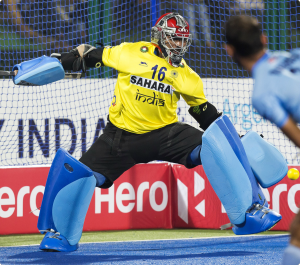 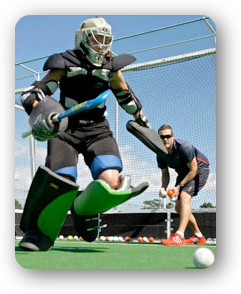 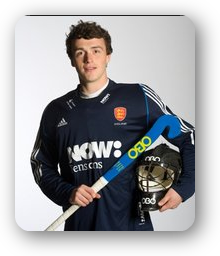 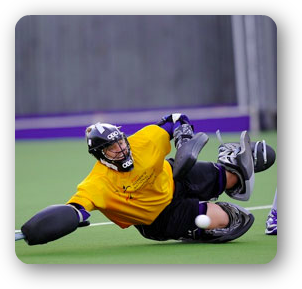 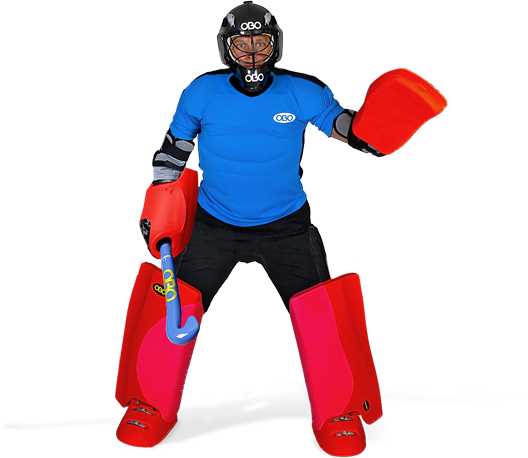 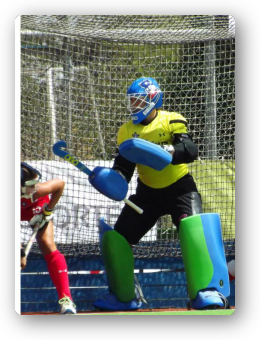 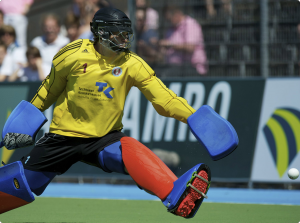 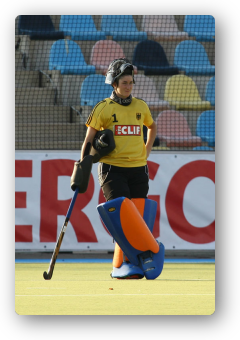 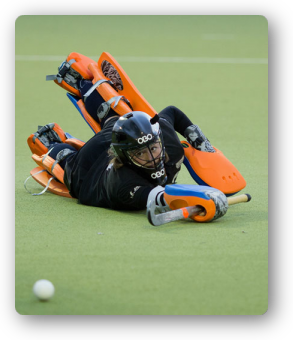 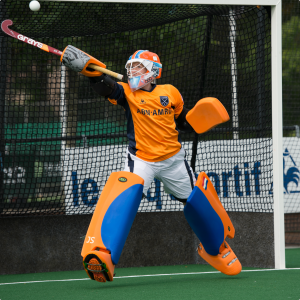 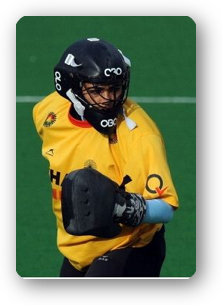 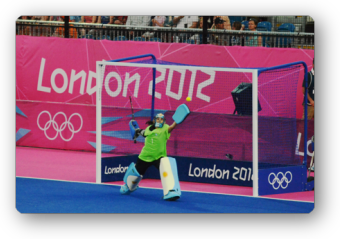 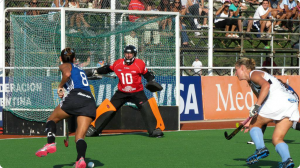 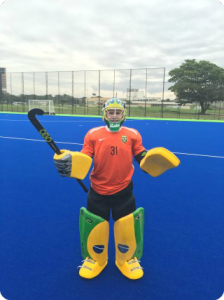 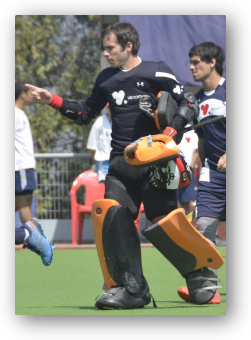 Advice for young goalkeepers: Use hockey to go abroad. 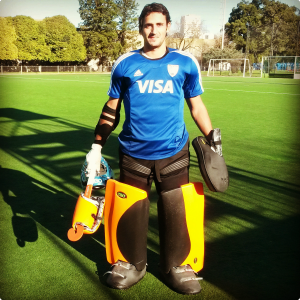 You will devlop way faster playing in another country because you have to adapt to the higher level!